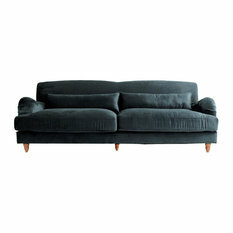 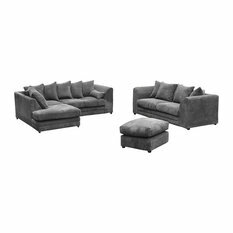 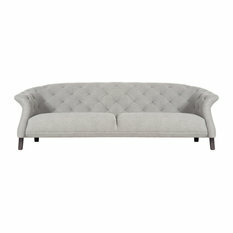 Browse our selection of 3-seater, 4-seater, Chesterfield, fabric and leather sofas. 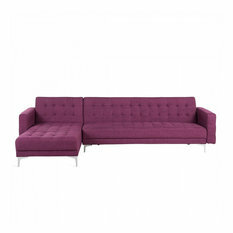 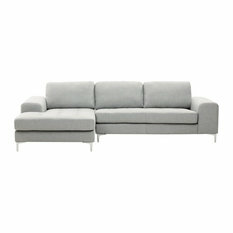 Take a look at our right-hand facing, left-hand facing, modular and small corner sofas. 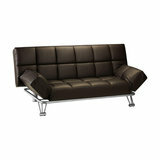 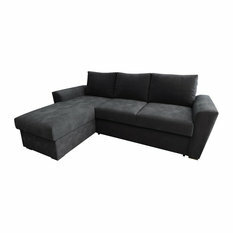 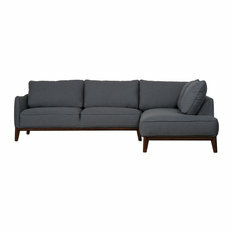 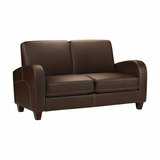 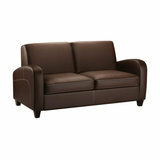 Check out our 2-seater, 3-seater, king size and corner sofa beds. 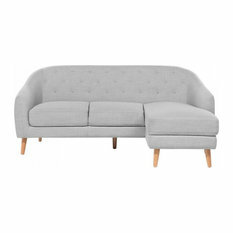 Browse our range of 2-seater sofas and love seats in a range of sizes, styles and finishes. 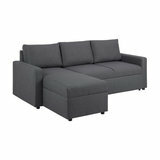 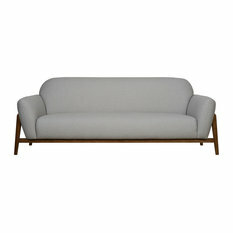 Have a look at our futons and futon accessories in a range of styles, sizes and colours. 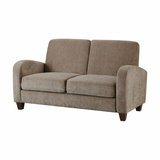 Check out our range of living room furniture sets for a more cohesive look.